Multihyphenate is a word to describe someone who is more than one occupation, wears multiple hats on the daily, can juggle deadlines, remembers to eat real meals and even gets a little “me” time in. In our opinion, this is the life of a boss, a leader — a mother. 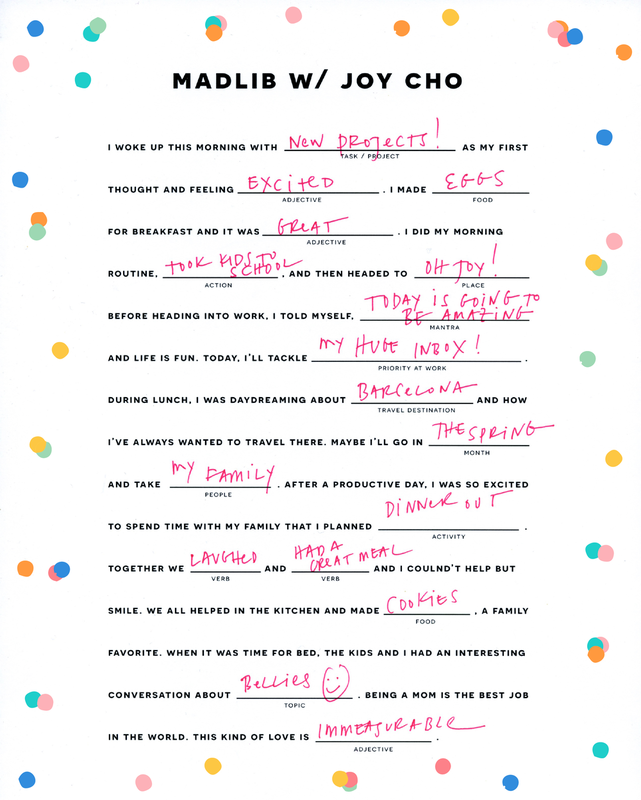 This is something we attribute to Joy Cho; a designer, founder, blogger, influencer, wife, mother and the list goes on. We had the honor of sitting down with her to talk about how she’s able to do it all and still find time to travel not just for work, but more importantly, with her family. Joy has two beautiful daughters who are constantly inspiring her as a person and a business owner, which is why sharing her joys of creative with the world are just as important as sharing it with them. She touches on why traveling is important for children and shares some advice for other future BOSS MOMS out there inspiring others. Oh Joy! + CALPAK Power Luggage Tags are Finally Here!